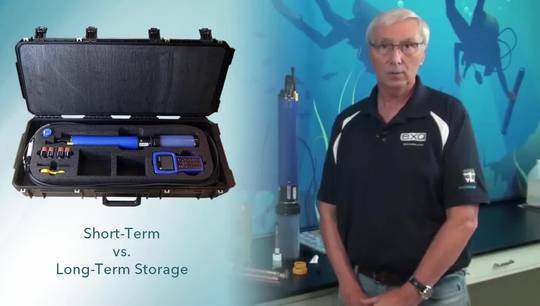 Welcome to our on-demand training program for EXO water quality sondes. Become an expert EXO user! Learn at your own pace, and revisit lessons as often as needed. *Stay tuned for new videos covering KorEXO Software and more EXO updates in the future. 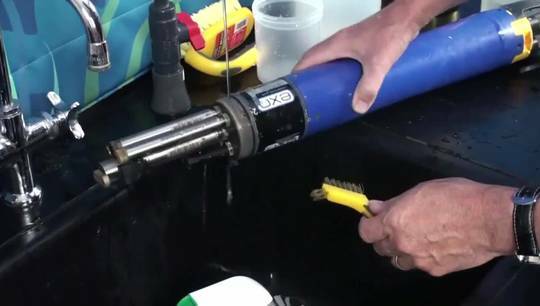 Mike Lizotte reviews cleaning the EXO Platform. Mike Lizotte describes how to properly store your EXO equipment.